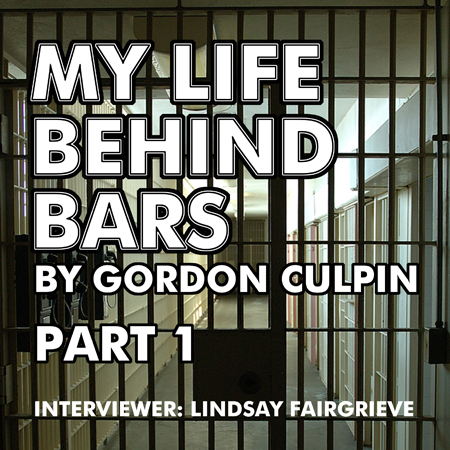 Gordon’s life behind bars, as a Prison Officer, was challenging and most of all rewarding. Dealing with assaults, deaths, riots and hostage-taking became part of his daily life. He found that the many experiences gained in the armed forces and working in various jobs overseas was an excellent training ground for him and one which enabled him to develop his career in the prison services. In this fascinating and frank interview, Gordon’s message comes across as believing that everyone in life deserves a chance - and prisoners are no exception.